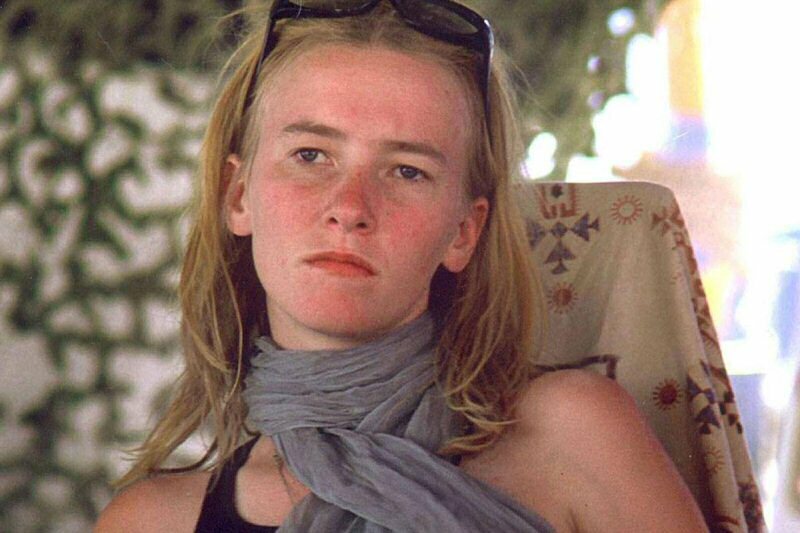 Friday, 15 years ago, 23-year-old American peace activist Rachel Corrie was killed by an Israeli bulldozer that was preparing to demolish a Palestinian home in the Gaza Strip. Born on April 10, 1979 in Olympia, Washington, Corrie dedicated her life to defending Palestinian rights. In 2003, she went to the Gaza Strip as a member of the International Solidarity Movement. On March 16, 2003 in the Gaza Strip’s southern city of Rafah, Corrie stood before an Israeli bulldozer in hopes of stopping it from demolishing the home of a local Palestinian family.